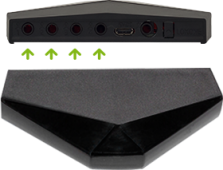 Take full control of any infrared devices in your home with the Loxone IR Control Air. 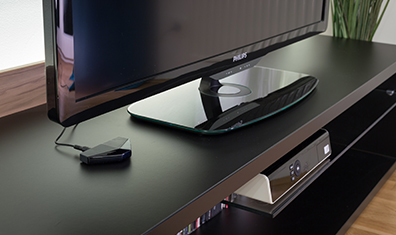 You can easily control your TVs, multimedia devices, air conditioning systems and much more – wirelessly! 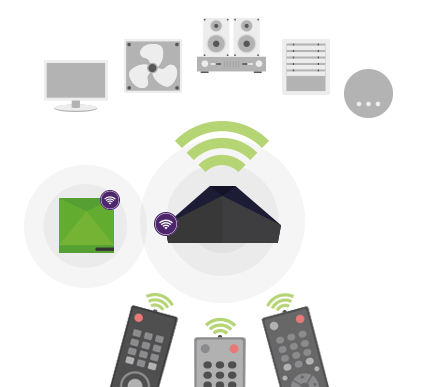 Using simple controls and intelligent automation, you can integrate all devices with infrared sensors into your Loxone Smart Home with the Loxone IR Control Air: from your home cinema and multimedia devices to your air conditioning. 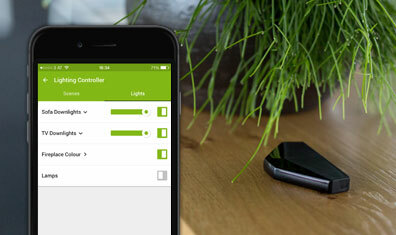 Using the Loxone IR Control Air, you can turn your remote control into a Smart Home control unit. This means that, along with your TV remote, you’ll have a handle on your blinds, lighting and so on. 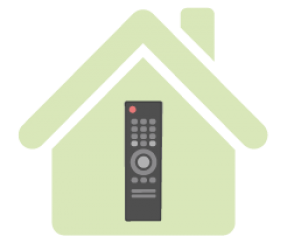 When you activate ‘movie mode’, your Smart Home will not only dim the lights, it will also switch on all of your AV devices, so all you need to do is sort the popcorn. With the IR Control Air, you can control your air conditioning at your convenience, either from your home or when you’re on holiday. 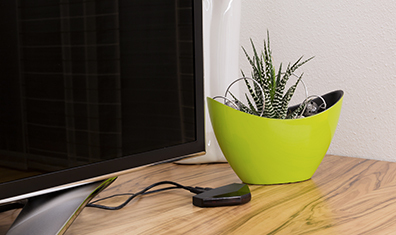 In your Smart Home, the Loxone Miniserver operates the air conditioning, ventilators and other infrared devices that would otherwise have to be manually operated using a remote control. 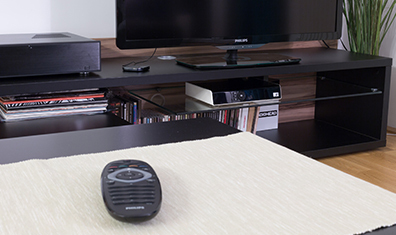 As well as switching off the TV, you could use your TV remote control to switch off all other multimedia devices, too.